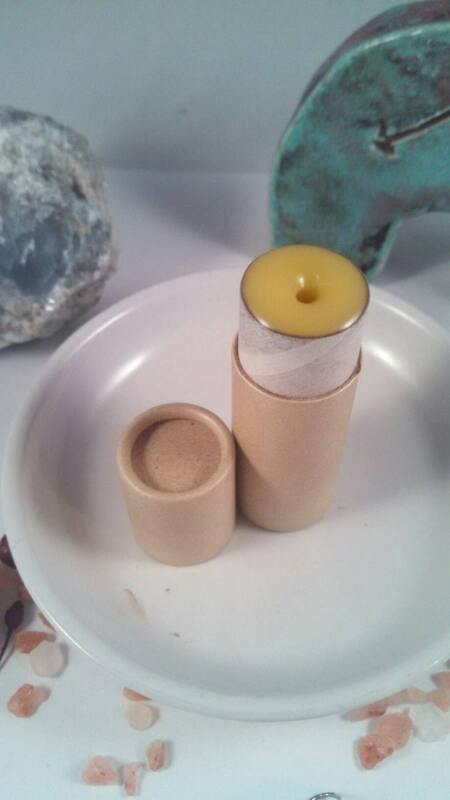 One day, while applying an eye cream, I had the idea to make a lip balm that was like eye cream for your lips. 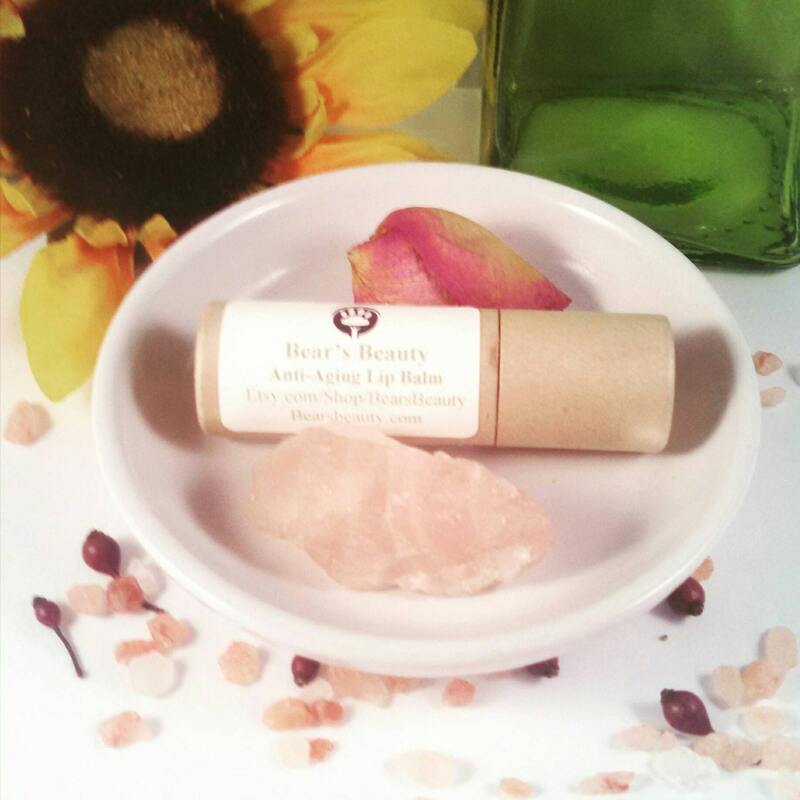 This lip balm is made with some of the finest Organic and Cold-Pressed oils from around the world. Sea Buckthorn + Cupuacu Butter keep lips soft and supple as well as protect! Red Raspberry Seed Oil and Hemp deeply penetrate lips. At night, I apply over the edges of my lips. I am a lip balm snob. I wanted something smooth that wouldn't ball up on my lips or feel heavy or waxy. I needed something that wouldn't clog my pores or make my lips peel. I decided to use my favorite butters and oils along with beeswax. I chose beeswax because it has amazing softening properties and lends a creaminess to this balm.